Under the strong leadership of King Chhatrapati Shivaji Maharaj, the Maratha Empire put its mark on India and in its history. 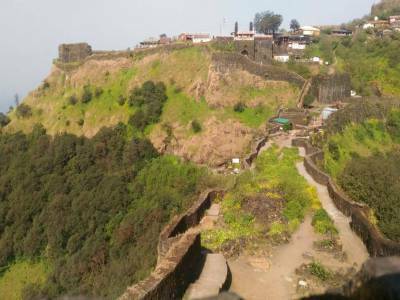 To defend the land near the banks of rivers Koyna and Nira from the enemy, Chhatrapati Shivaji Maharaj ordered Moropant Trimbak Pingle to construct a fort on the hill near the Par pass. 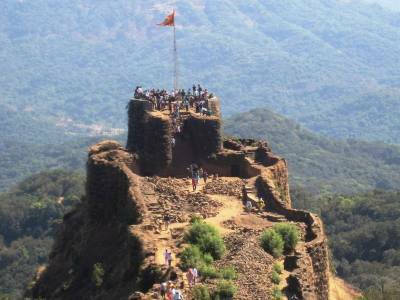 This fort is the renowned Pratapgad Fort completed in the year 1656. 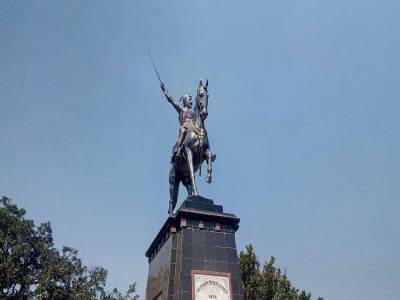 Many battles were raged in the region but the two main battles are the Battle of Pratapgad that marks the establishment of Supreme Maratha rule and the third Anglo- Maratha War which marks the end of Maratha supremacy. 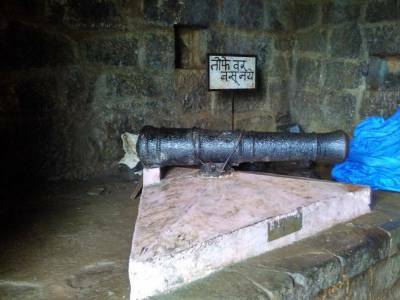 This is the historical importance of Pratapgad Fort. The fort is very sturdily built with strong and high walls on an undulating hillscape. The fort is mainly divided into two major sections the Upper fort and the lower fort. The upper fort consists of the now standing watch tower building while the lower parts is completely in the ruins with a lord Shiva temple still intact. The Pratapgad Fort in the Satara district of Maharashtra, India is one of the greatest tourist attractions of the western province. The hilly nature of the region with a hill fort amidst greenery is a sure choice for all travellers. The Pratapgad Fort is furthermore glorified by a newly constructed statue of Shivaji. The road to the fort from a nearby village, built by public works department is a beautiful way to the fort. 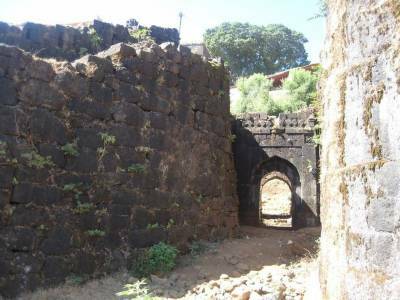 For travellers reaching the fort on wheels is the only option from nearby places like Mahabaleshwar, Poladpur etc. Get quick answers from travelers who visit to Pratapgad Fort.